The 5231JA2002 replacement refrigerator water filter is designed to reduce the type of contaminants that can produce off flavors or appearances in your water and ice. 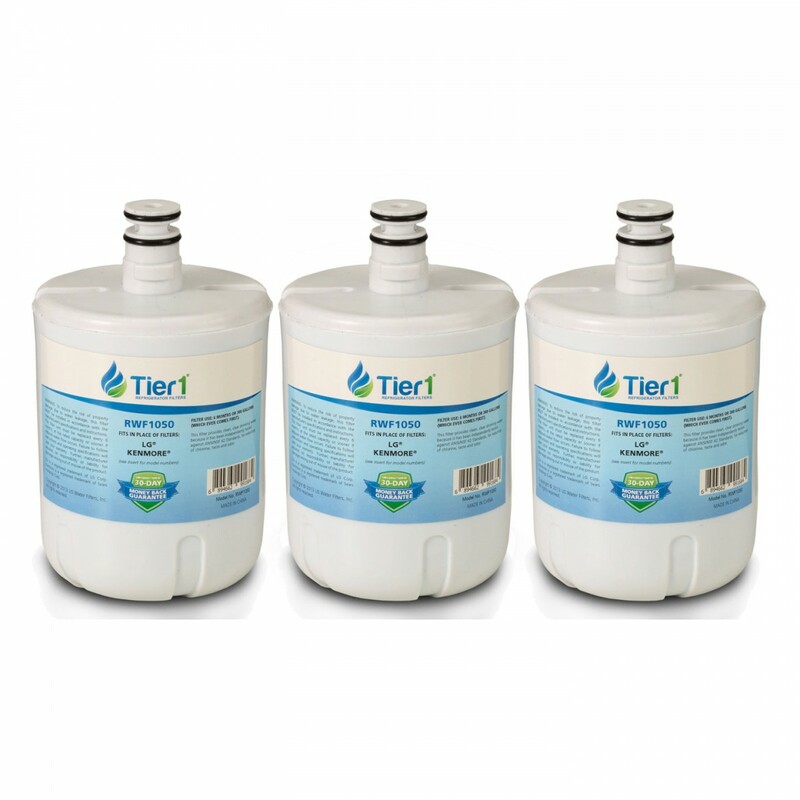 For up to six months, this filter will reduce contaminants like chlorine to ensure you are drinking only the cleanest, freshest water possible. 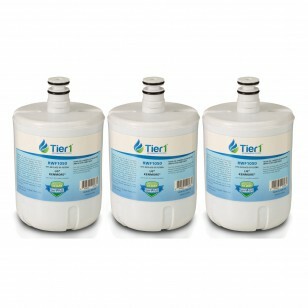 Order the 5231JA2002 refrigerator water filter by 4pm CST today for same day shipping.